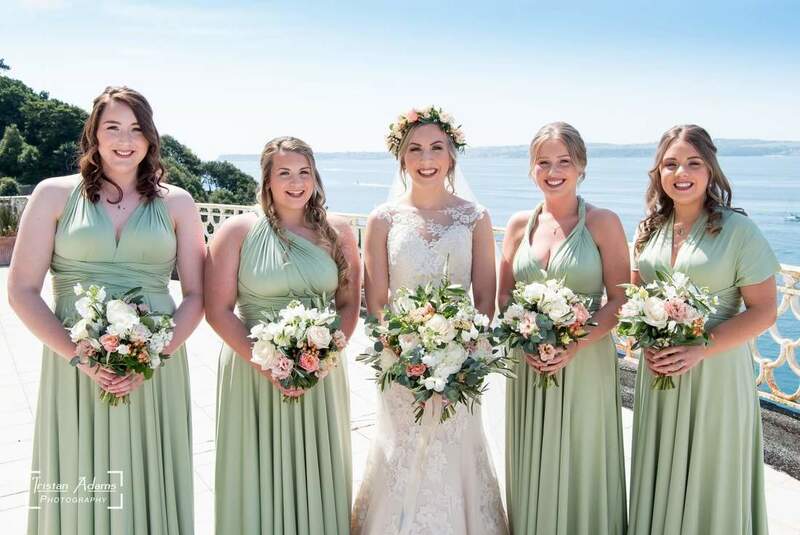 ​"I have a fantastic reputation for bridal hair and have worked with many happy brides over the years"
I'm a certified Award Winning Devon wedding hair stylist with a fantastic reputation for bridal hair and hundreds of weddings booked over the years. 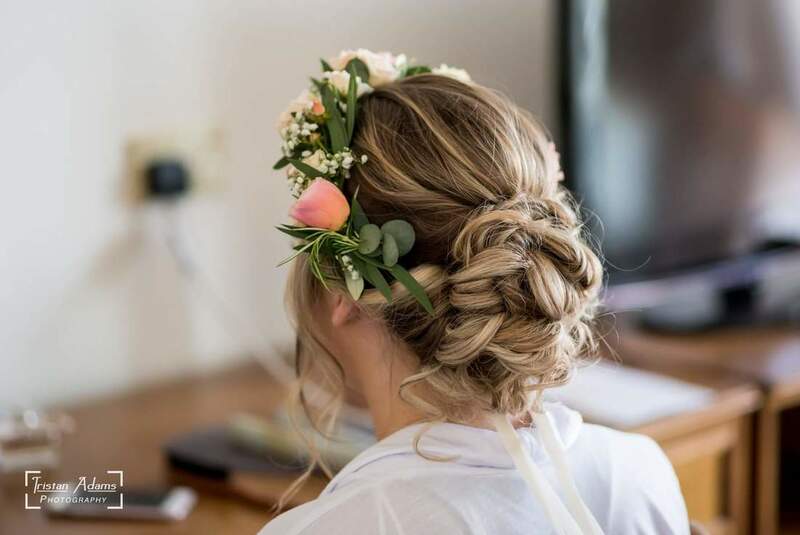 I've worked with many happy brides, providing a professional, fully mobile hairdressing service, as well as being a calming influence, helping hand, and friendly face on the day. I offer 1st class wedding hair services in Devon and beyond, as well as beautiful hair for special occasions and events. I pride myself on being reliable, professional and friendly. 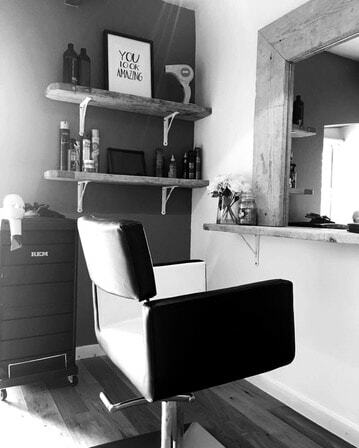 Although I primarily offer bridal hair services in Devon, I am happy to travel to wherever you may need me. Your wedding day is one of the most important and memorable days of your life. From wedding flowers to the wedding cake, there is so much to do and think about before your big day. My aim is to help you create the perfect bridal hair for the moment you first appear in front of your groom and guests. Your bridal hair trial should preferably take place 2-4 months before your wedding day, either at my home studio in Devon (TQ12 3AX) or at your chosen location (this may incur a travel charge depending on location). Your wedding hair trial will begin with a thorough consultation to discuss your all your ideas. At this stage, as much information as you can give me, including your wedding dress, bridal makeup, accessories etc. is very helpful to me. So that I can visualise your finished look and create a bridal hairstyle that will suit your chosen image. I allow up to 2 hours for your trial. Which means several different styles can be created. Once your desired look has been chosen, pictures are taken and will then be emailed to you for your reference. Your big day has arrived and its now time to relax whilst I do your bridal hair. I will stay with you until your ready and in your wedding dress. I like to be on hand to do any last minute touch ups and of course to see you in your wedding dress!